As the leaves turn and the days shorten, a darkness begins to fall over the park. The forces that power one of the world’s fiercest roller coasters, the Phantom’s Revenge, grow stronger. 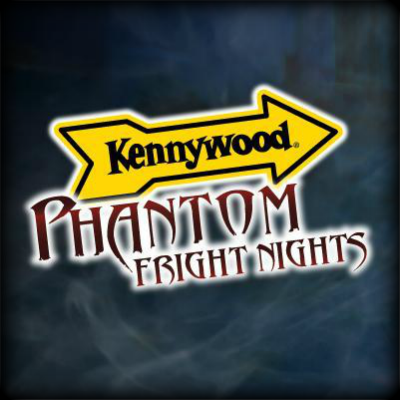 As Halloween nears, he cannot be denied: Phantom Fright Nights returns to Kennywood. The award-winning spectacle of terror has been recognized by USA Today for being among the best theme park Halloween events in the country, and was also named to Amusement Today’s Golden Ticket Awards list of the best Halloween theme park events. Kennywood is a multi-themed attraction with multiple haunts, 2 scare zones, 18 rides, and plenty of games food and fun!